Past Meetings: None at senior level. Olympic Teams met in March and exchanged 1-0 home wins. Teacher vs. Apprentice: It turns out Moussa Bezaz and Winfred Schaeffer know each other quite well. Bezaz coached the U-18 Al-Ain side during the German's time at the club. Thailand beset by injury, self doubt: For information on Thailand's preparations you can read Paul Hewitt's guest blog- here. 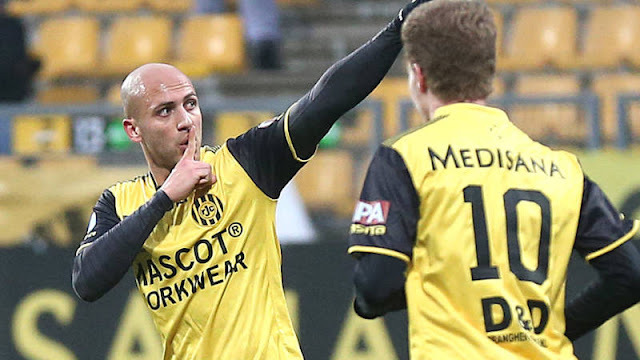 Left Back quandary resurfaces: Ehab Abujazr was the only left back called up to the squad. 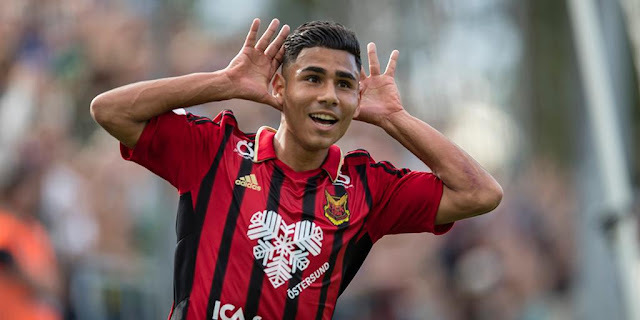 It is his first call-up in nearly two years and only his second under Bezaz. 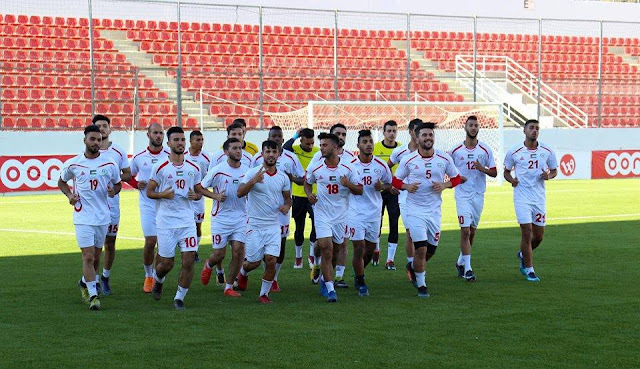 Roberto Bishara was not released by Palestino whilst Samer Hijazi was excluded for rumored indiscipline before the second leg against Afghanistan. Abujazr wasn't able to get out of Gaza in time to join the training camp in Amman, he was scheduled to meet up with the team in Dubai and continue on to Buri Ram. There has been no confirmation on whether this has or hasn't happened.